Mardi Gras is always an exciting time in New Orleans for locals and visitors alike. For those who have never attended, this celebration has much more to offer than you may realize. The festivities last for weeks and range from the wilder revelry on Bourbon Street to a variety of family-friendly activities. Learn more about this New Orleans tradition and get your top questions answered! Winter in New Orleans is unlike anywhere else. With unseasonably warm weather, delicious food, an array of festivals, and a unique homegrown culture all its own, the Crescent City is the perfect place to spend the winter holidays. Whether you’re in town for Christmas, New Year’s, or even the days leading up to the start of Mardi Gras, wintertime in NOLA is guaranteed to be one of a kind. Get a head start on your holiday planning by checking out our list of New Orleans winter festivals. Stretching an astounding six miles long as it winds through the city, Magazine Street is a destination unto itself. You can easily spend a day (or days) traversing this amazing thoroughfare and still barely make a dent in seeing everything it has to offer. Luckily, we’ve put together a comprehensive Magazine Street itinerary as a handy guide to some of the street’s best bars, boutiques, restaurants, art galleries and more, so you can spend less time looking up places to visit and more time enjoying the endlessly fun Magazine Street! Fall is finally here, and with the changing of the seasons comes some fantastically fun New Orleans fall festivals. New Orleans is a city known for its celebrations, with over 400 festivals happening across the city over the course of a year. Most importantly, fall’s ideal weather makes it the perfect time to enjoy all the city has to offer. Read on to discover the full list of festivals happening this season and get ready to celebrate fall the right way! No matter what kind of art or artifacts interest you, New Orleans has a museum you'll enjoy. If you're looking for somewhere to start, check out our itinerary with three of New Orleans' top museums. Experience the growing brewery culture in New Orleans by visiting some of the best breweries our city has to offer. Our video shows how you can create your own brewery crawl to see them all, conveniently starting at our location in the French Quarter. Are you a fan of seafood, spicy foods, or classic New Orleans foods? If so, don't miss your chance to try boiled crawfish! Our New Orleans Crawfish Season Guide tells you everything you need to know to take part in this seasonal culinary tradition. If you like music, food, and art, you'll love the New Orleans Jazz & Heritage Festival. There's something for everyone at this two-weekend music festival. Make the most of Jazz Fest this year with our top New Orleans Jazz Fest tips. Springtime in New Orleans means more than just beautiful weather and great outdoor activities. It also means a wealth of New Orleans food festivals featuring many of our city's best restaurants and dishes. Get a taste of New Orleans at these top ten food festivals. Don't miss out on all the natural beauty New Orleans and the surrounding areas have to offer. Discover the best outdoor activities in New Orleans today! Mardi Gras in New Orleans is far more than just a crazy Fat Tuesday. It’s a month-long season of festivities and traditions. But if you’re new to this highly extravagant celebration this year, chances are you’re in need of advice about what to do, where to go, how to get around, and more. In 2018, New Orleans will turn 300 years old and millions are expected to flock to the city throughout the year to join in the New Orleans Tricentennial celebration. Check out some of the activities that make up the historic event. New Orleans has a lively sports scene where locals celebrate the renowned Saints in the NFL and Pelicans in the NBA. If you can't find tickets to see the games in person, check out some of the city's best sports bars and get right back into the action. Whether you came to town for a Saints game or you are a long-time resident of the city, you’ll want to have the best tailgating experience. Read our complete New Orleans tailgating guide and you won’t miss a beat. Can't quite figure out the streetcar yet? 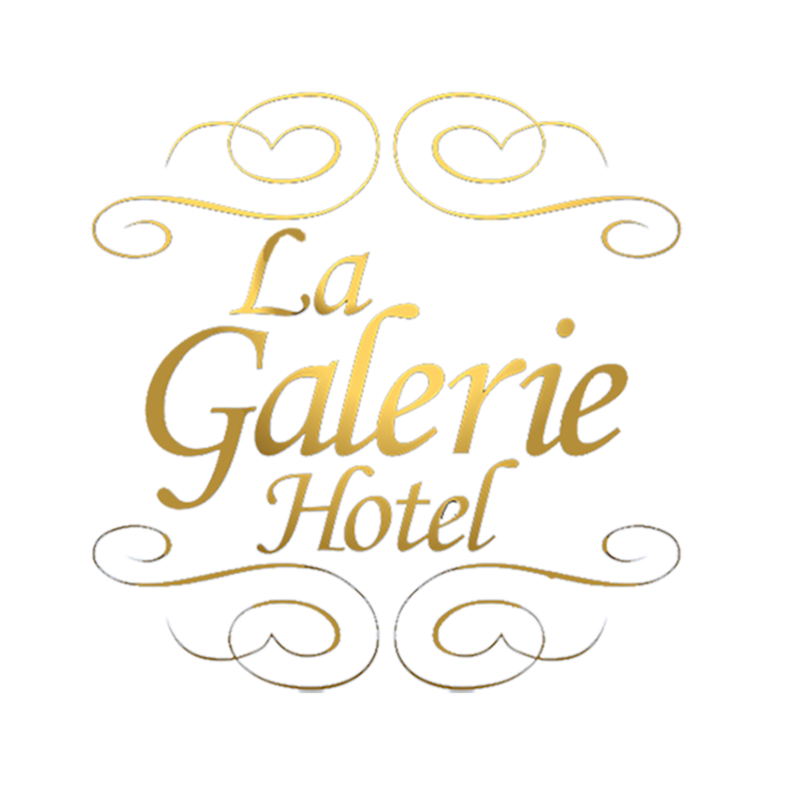 View our guide to learn about the routes closest to La Galerie, where they go, and what you can do on each line. Are you only in New Orleans for a short visit? Check out all of the different activities you can do in the city in just 72 hours. New Orleans is known for it's culture, music, and quirky hidden gems. Watch legendary bartender Paul Gustings as he makes signature cocktails and shares his New Orleans insider tips! New Orleans is home to a wide variety of artists and art galleries. From the famous blue dog paintings to rare antiques, innovative conceptual pieces, body paintings, sketches, sculpture, and much more, every art lover can find something to enjoy at these top 10 Royal Street art galleries. Conveniently located on Decatur Street near New Orleans' French Quarter, there are plenty of attractions within walking distance of La Galerie French Quarter Hotel. Discover twelve of our favorites today!